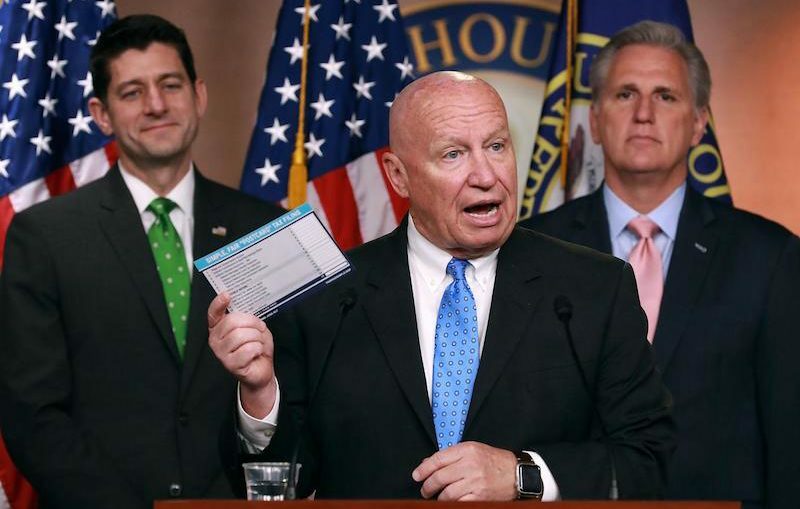 The GOP this week unveiled 3 new tax bills that it called Tax Reform 2.0. The bills seek to make permanent individual tax repeals in last years tax law that were set to expire in 2025. On our show today Lindsay Koshgarian of the National Priorities Project will explain whats in the bills and what the GOPs intentions are. Then, Nathan Bomey joins us to discuss his new book, After the Fact: The Erosion of Truth and the Inevitable Rise of Donald Trump. Well take a look at whether Trumps claims of social media bias against conservatives is true and whether the tech companies are really interested in democratic debate rather than profit.